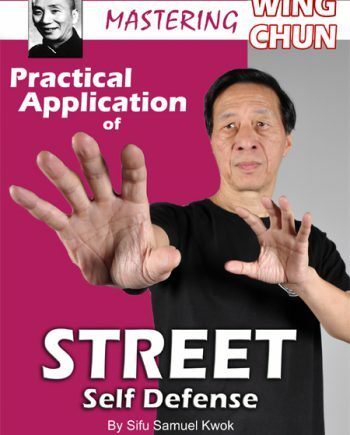 Siu Lim Tao is the firsthand form of the Wing Chun Kung Fu system. The form teaches the correct hand and arm positions for attack and defense. 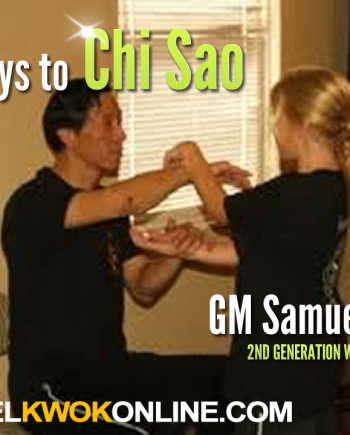 Development and use of energy are the focus of Siu Lim Tao training. 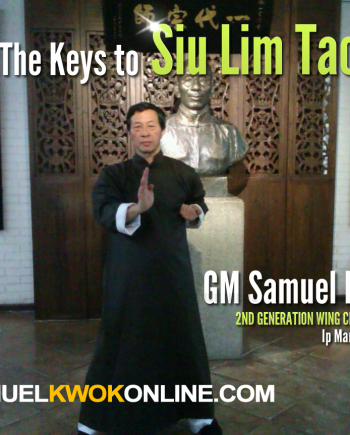 In this informative Mastering Siu Lim Tao video, Grandmaster Samuel Kwok teaches the correct method of performing the form as handed down by Ip Man, and gives the student the keys to training the foundation of the Ip Man Wing Chun Kung Fu method. 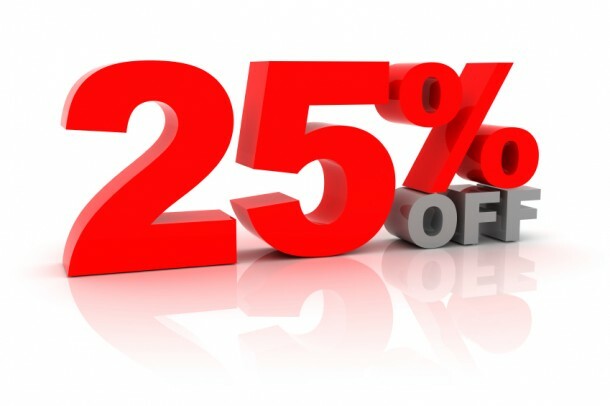 Instruction includes the correct method of performing the form, as well as training methods and the application of each technique. 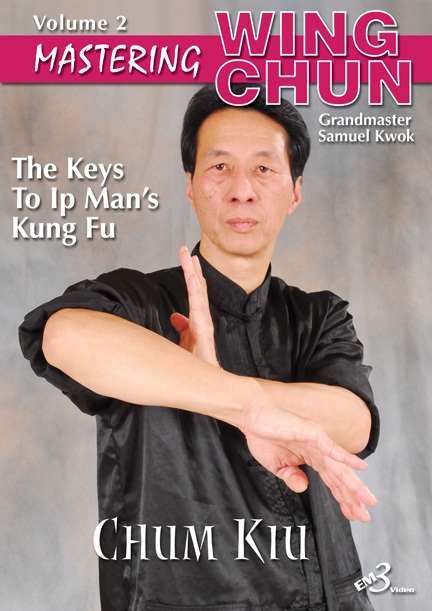 Chum Kiu is the second form in the Wing Chun Kung Fu system. 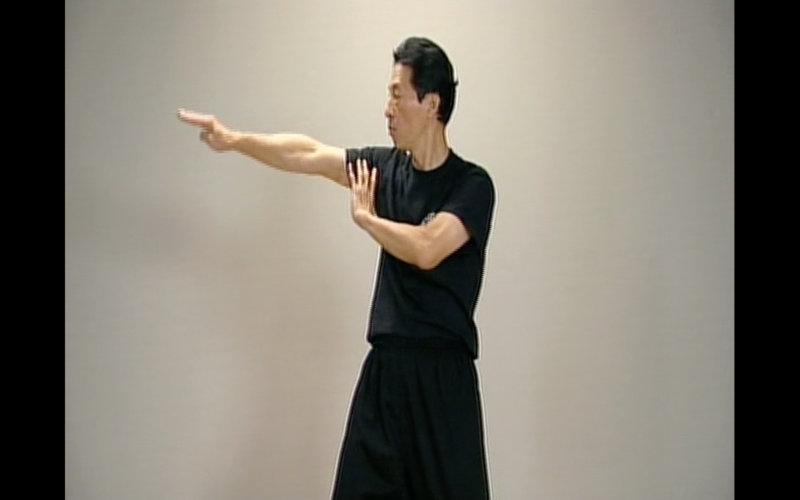 This form teaches the dynamic application of the techniques learned in Wing Chun’s first form Siu Lim Tao. 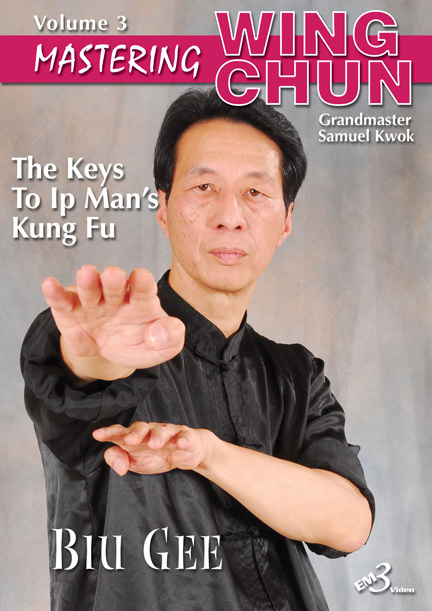 While the first form teaches the correct structure of the attacks and defensive movements, it is in Chum Kiu that the student learns to “seek the bridge” and use both hands simultaneously, such as one hand defending while the other attacks. 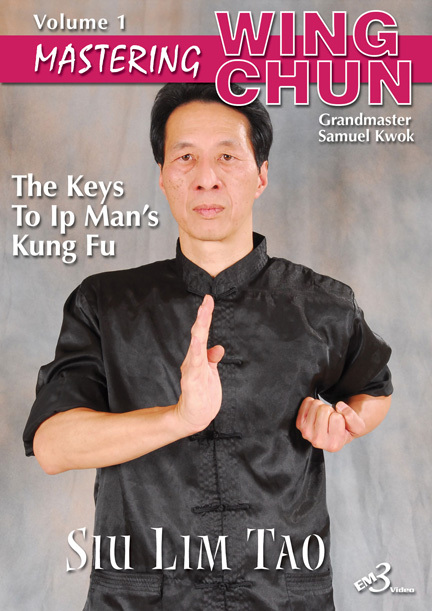 Chum Kiu teaches stepping and footwork, and also Wing Chun’s specialized kicking method and the generation of power through the correct method of using the entire body in stance turning (Yiu Ma). 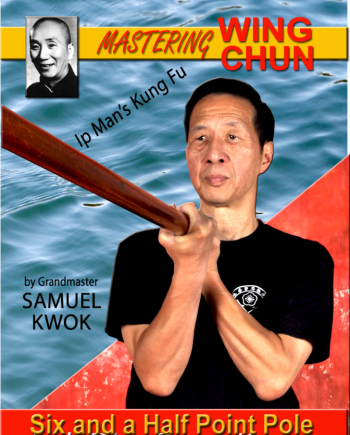 In this video, Grandmaster Kwok also demonstrates and explains in detail the use of Wing Chun’s devastating short-range power.